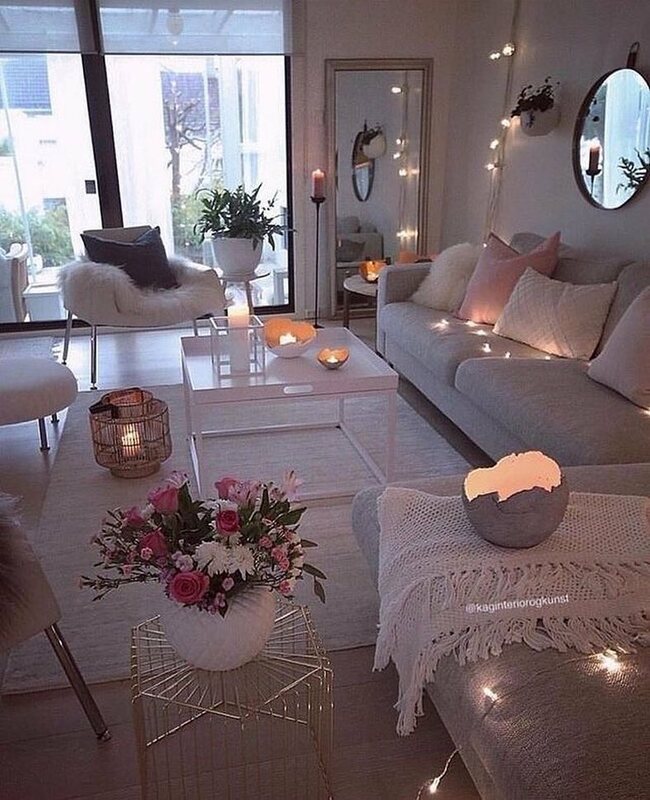 Many times before, our topic was about how to design the interior place in an amazing way and I know that we might be boring for you, but these living areas are ideas that you haven’t seen before!!! 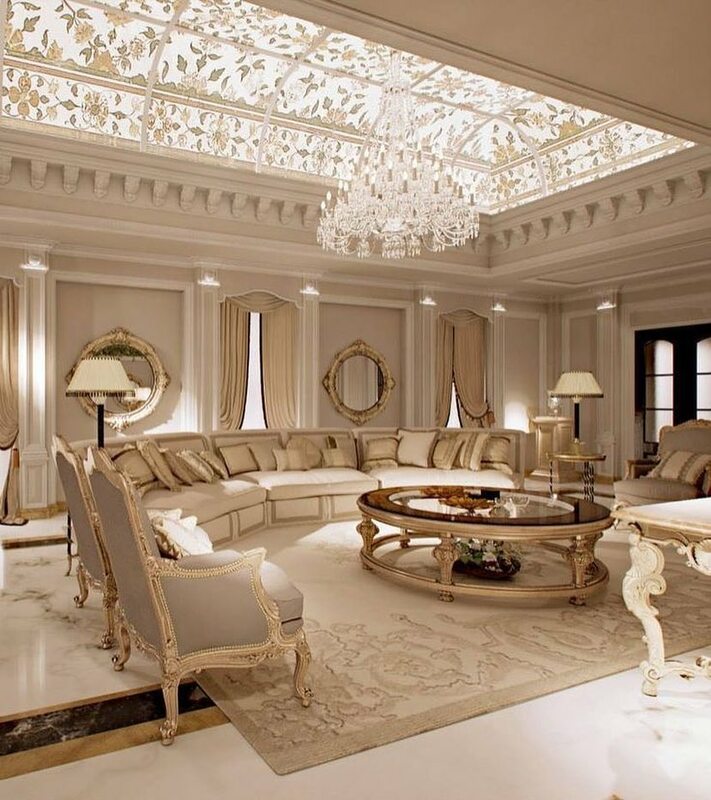 There are lovely living areas and you have a task to check the photos and to draw inspiration from it!!! 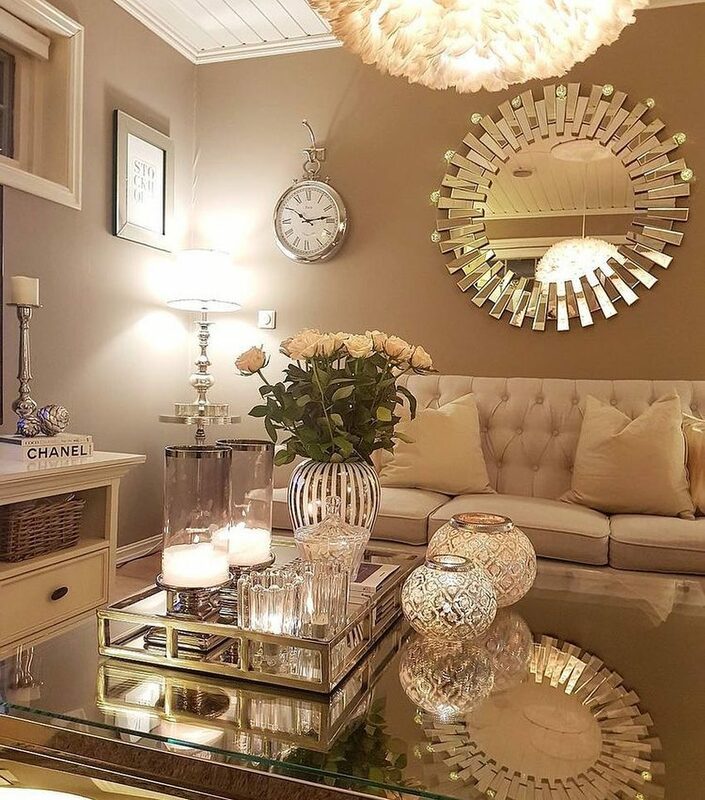 Check this post about how to choose the best decorative mirrors for the house walls and to create a modern home design. First of all, we have to pay attention to every detail placed in our living room. 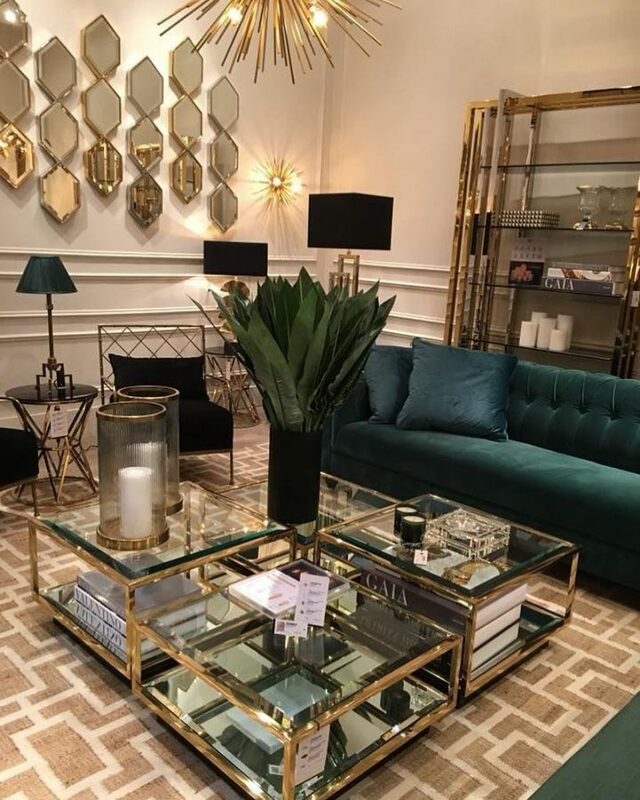 We need to take care of the mirror on the wall, for the glasses, lamps, and vases place on the coffee table. Find inspiration in the photo now. 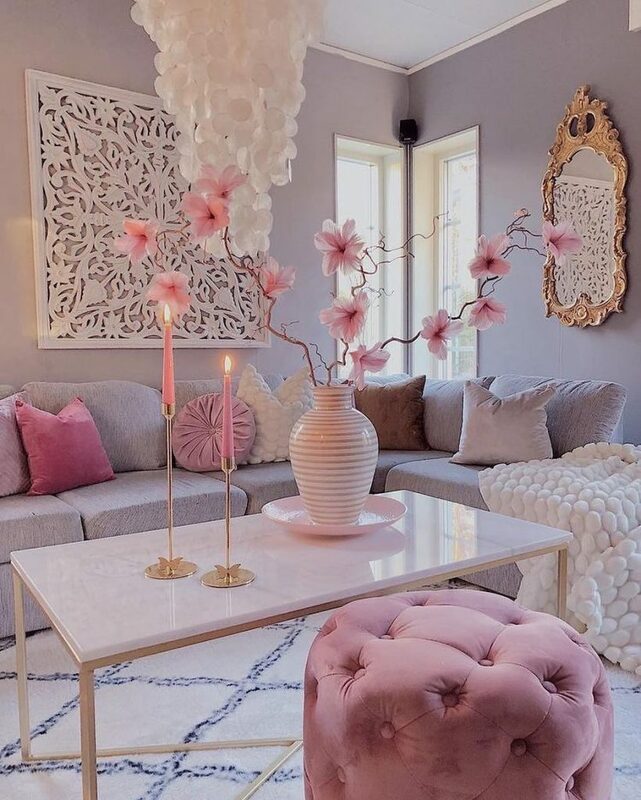 Pink is nice choice for creating elegant look in interior. If you think that pink is just feminine colour, take a look in the photo now and see if I am in right. The dark green is again nice choice for enteriers and you have the chance how to make the right choice in the photo that follows now. Feel free to see this photo and to share on social media. 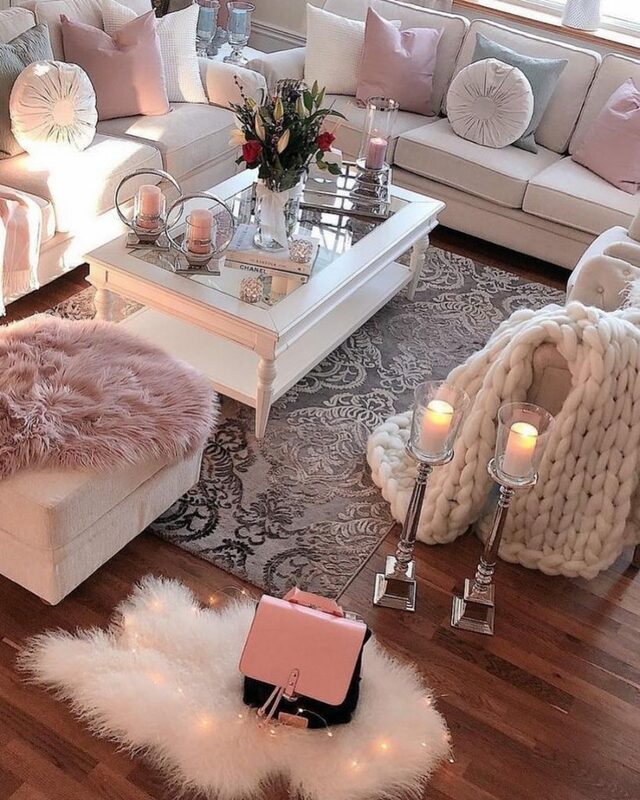 The combination of pink and white can help you in creating elegant home filled with positive vibes. With this, you will feel the positive vibes and you will be happy person!!! The combination of these three colours will give you modern interior design like this in the photo. 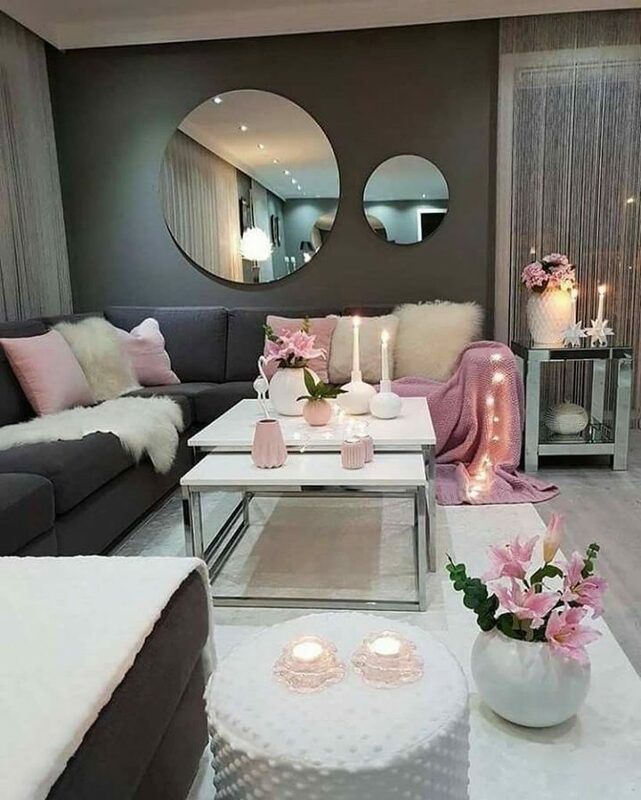 With grey walls, pink decorative elements, you will get home worth your attention. With modern lighting (hidden lights) we will create one house filled with modernity and contemporary style. Be modern and choose the best for your home!!!! 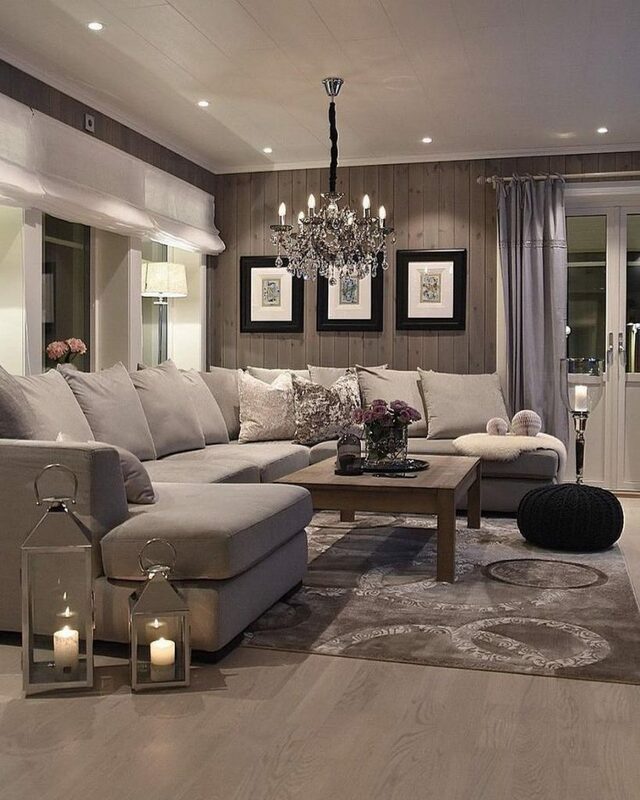 Grey and black interiors – it’s simply amazing! This is a combination of neutral choice, for married people who share their house with family or for someone who wants dark tones in the interior. Spend some time to see this attractive place for your home that we will show you through the photo. If you are of those people who always have a lot of visitors in home, you definitely need to choose this large sofa for your living area and to solve the problem with the space. This is the last idea of this post and I hope you found motivation. 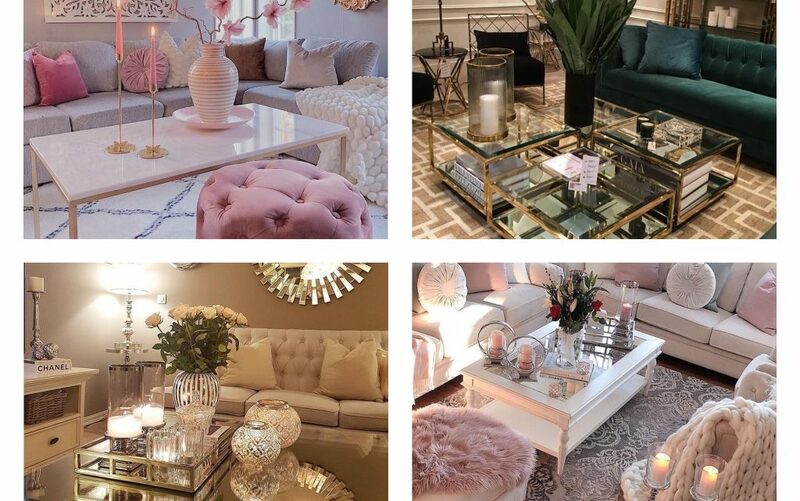 I hope that you’ve found your favorite home design, strictly talking for the living room and you will try to copy some of the designs in your home. Thanks so much for spending time with us on this lovely Saturday evening!